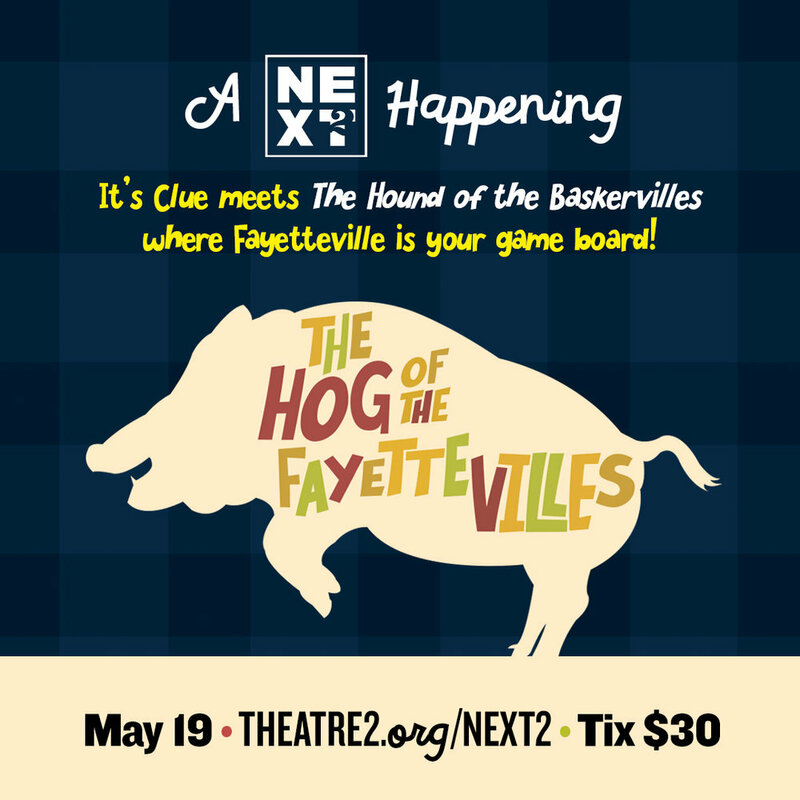 NexT2 is for young patrons over age 21 looking to connect with each other and support great theatre. 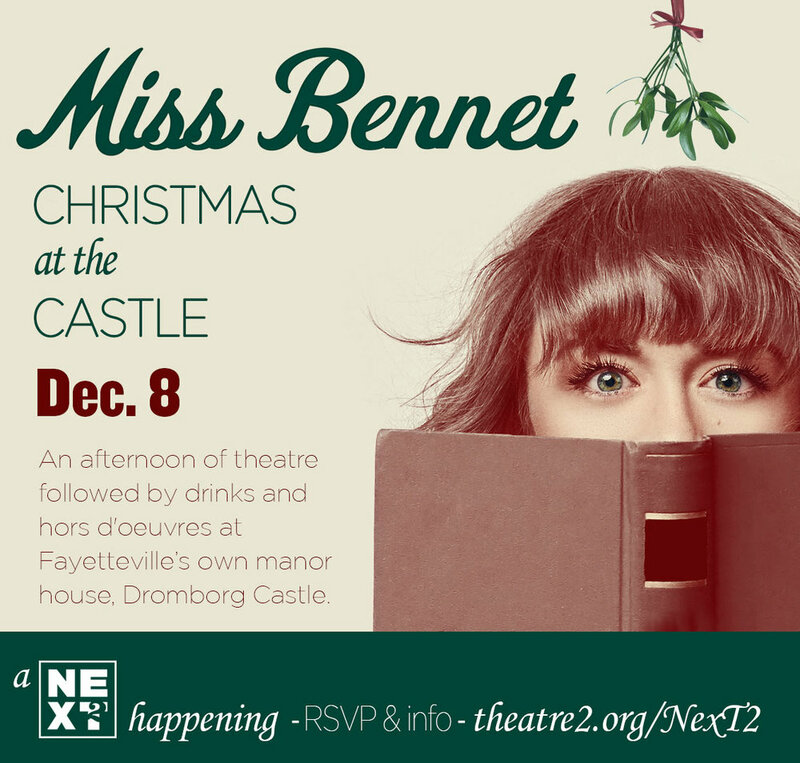 NexT2 is a bonus program for subscribers and supporters to enjoy a complimentary beverage at each performance, plus behind-the-scenes access and parties throughout the season. Always guarantee a place at the party by subscribing and joining NexT2 for the 18/19 season. 4:30 After party at C4 plus tours of the New T2! Space is very limited for this experience. Be sure to get your tickets and RSVP for the trip up to the castle. Exchange your tickets to the 18th of May, and get ready for the confetti cannons. Get your ticket below. Priority seating is given to NexT2 members, so consider subscribing and making a gift at the NexT2 level today!